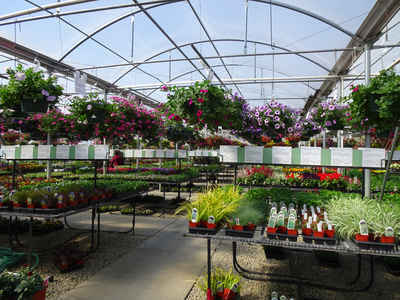 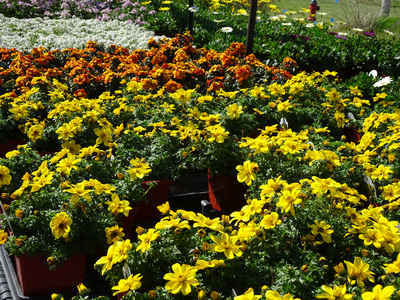 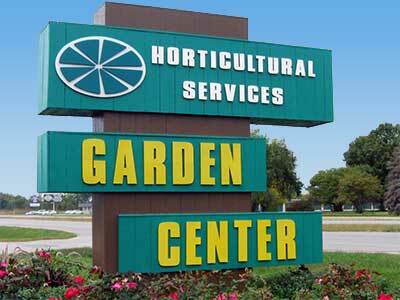 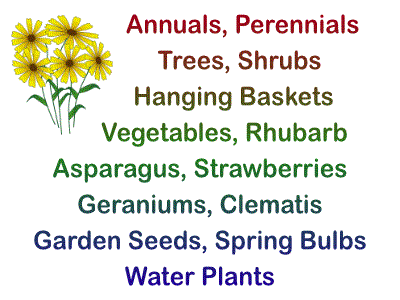 Horticultural Services is a full service garden center open throughout the year, 7 days a week. 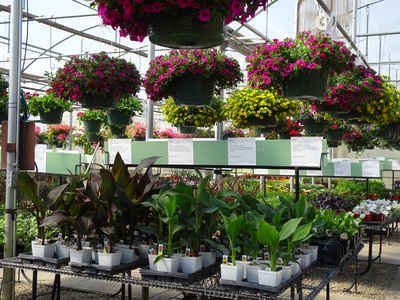 We have everything from tools, fertilizer, and mulch, to more decorative items such as statuary, glazed and clay pottery, and other garden related items. 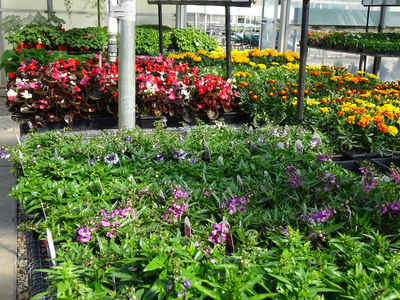 Need help with your Landscape Design? 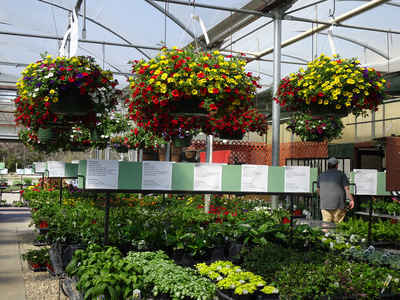 Our designer is available at the Garden Center Wednesday through Sunday to assist you.